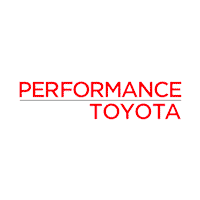 Every interaction with any member of the Performance Toyota Family will be Simple, Straightforward and Guaranteed! Our commitment to this is what makes Performance Toyota the place Pennsylvania loves to do business! To never pressure you in any way. To keep doing business with us as easy as possible.